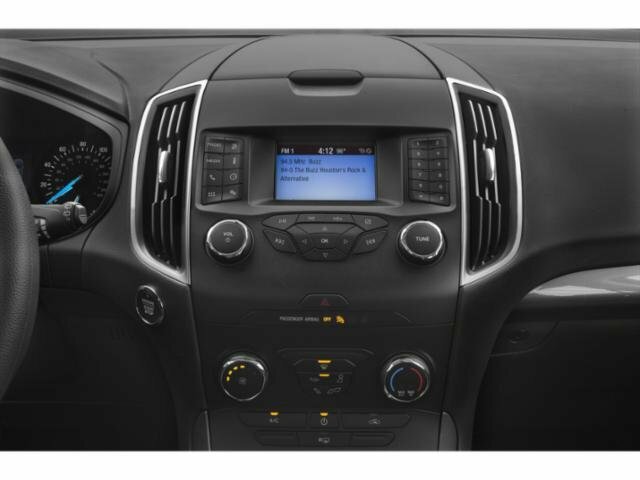 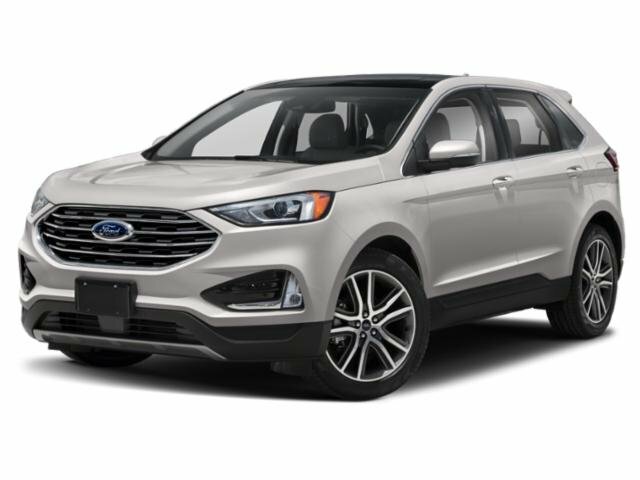 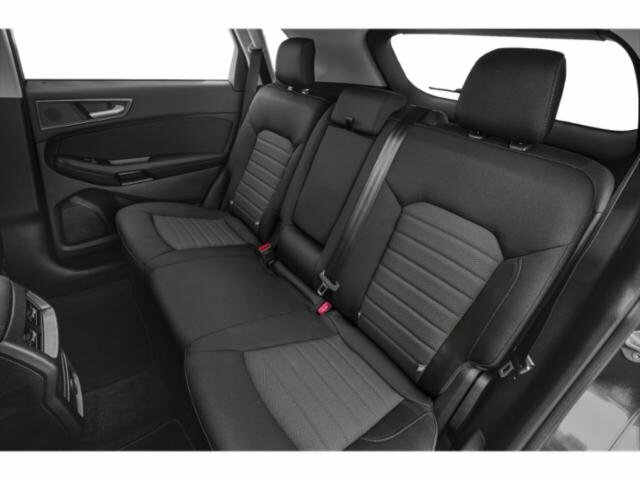 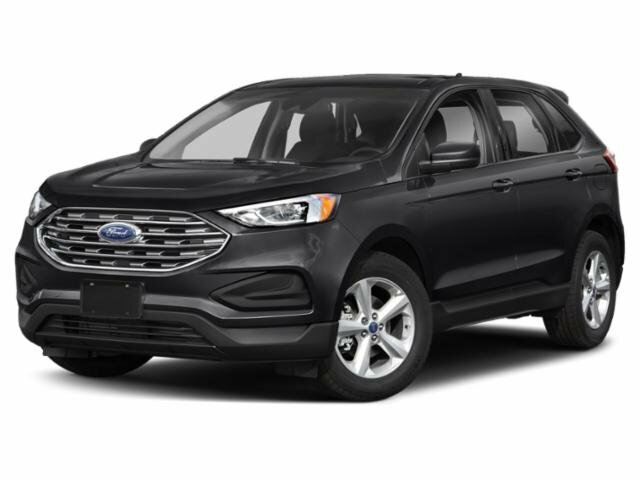 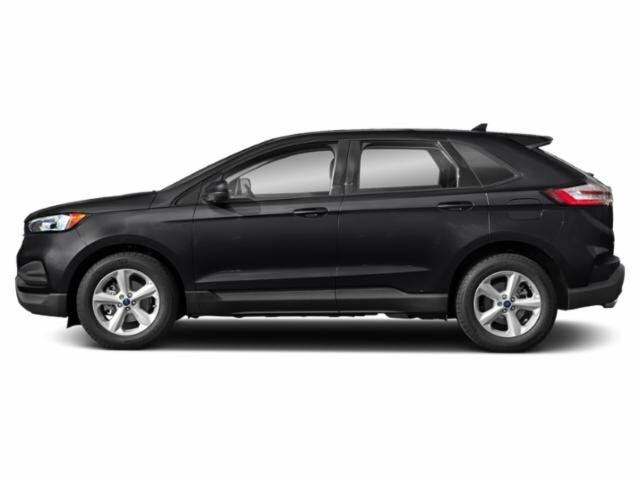 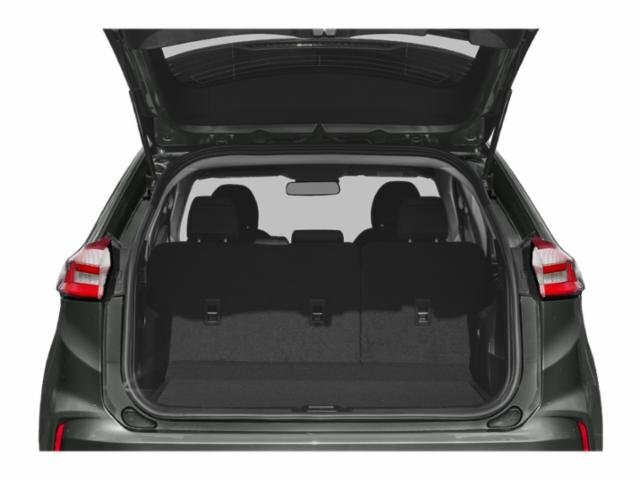 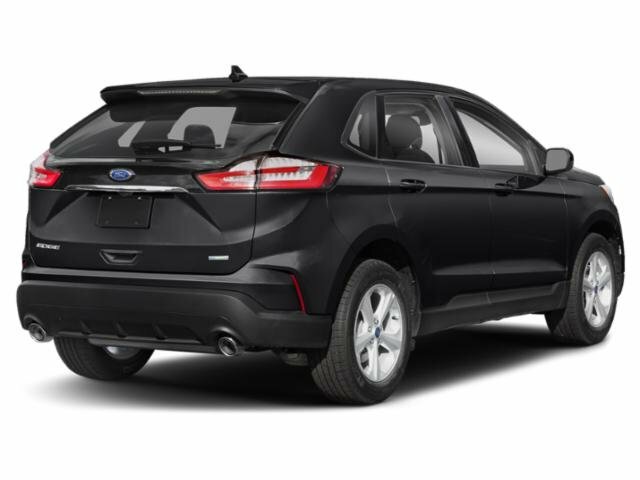 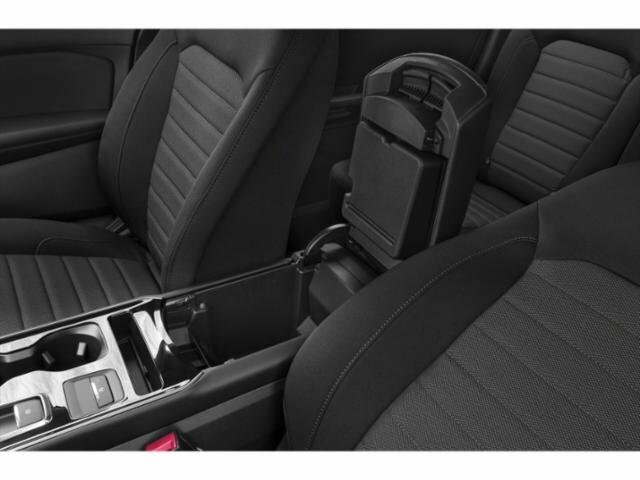 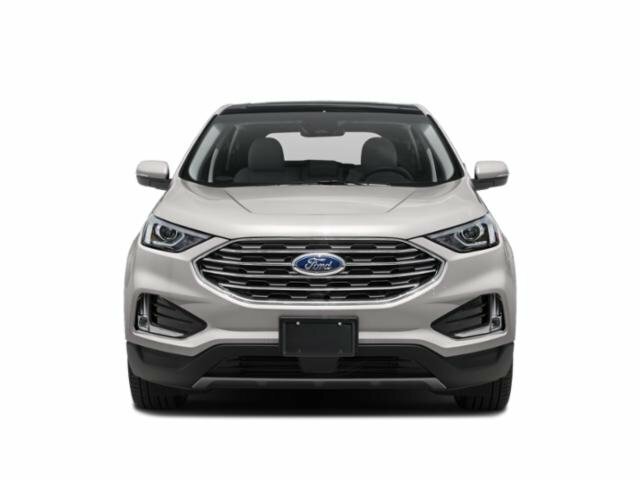 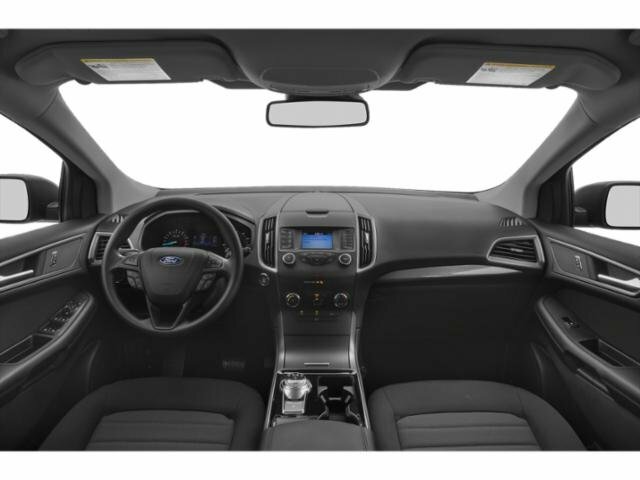 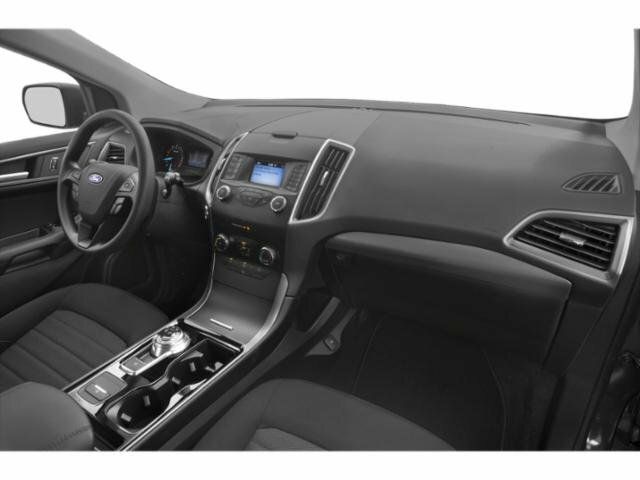 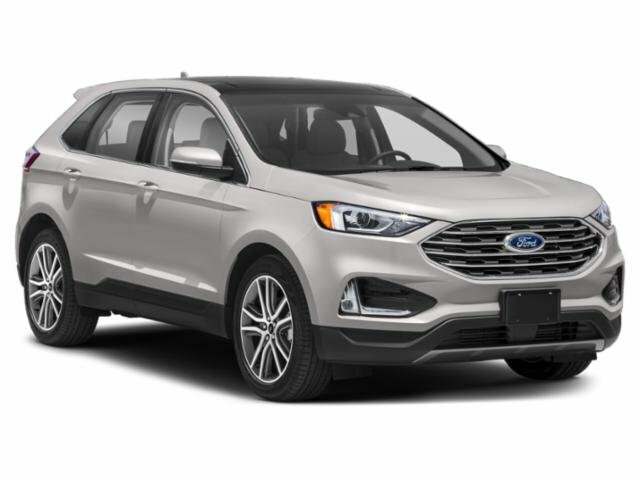 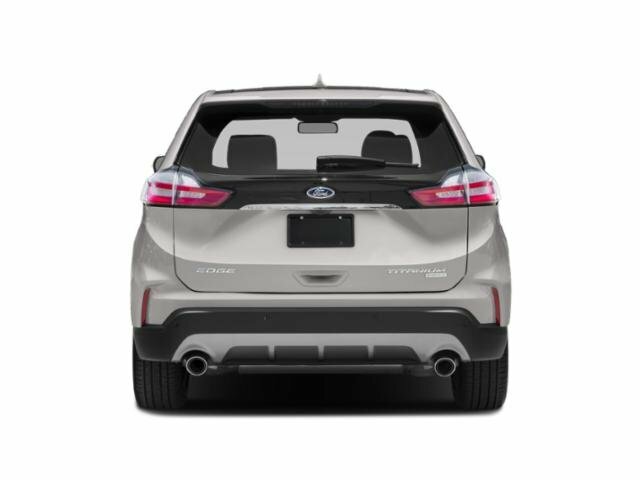 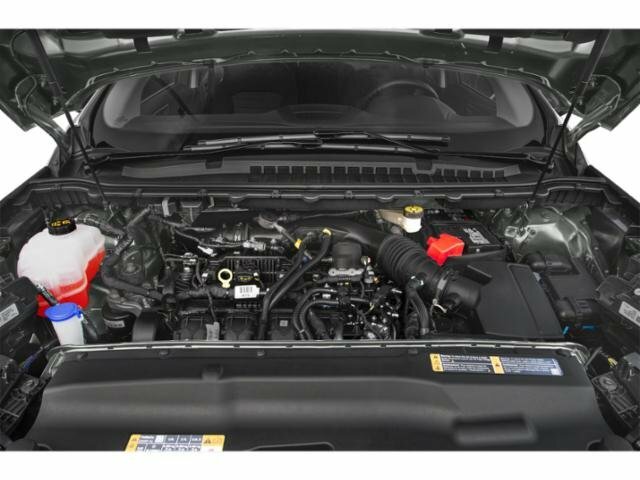 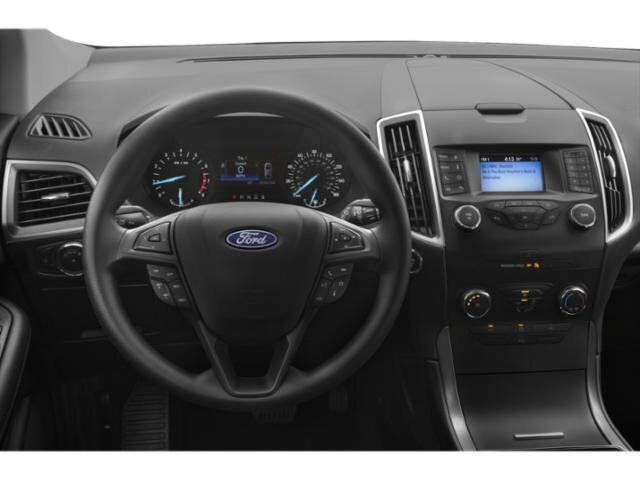 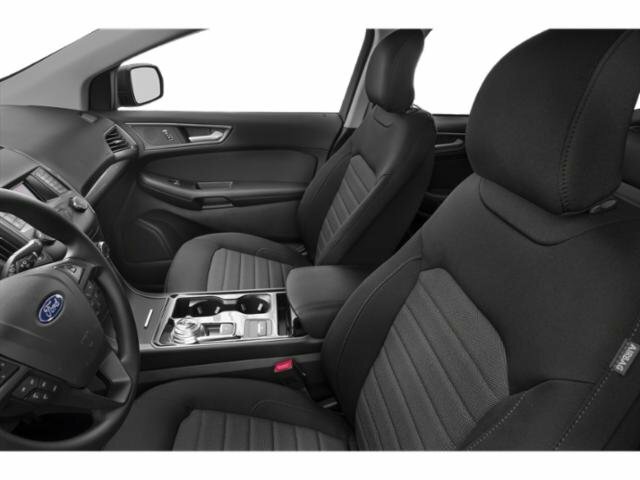 2019 Ford Edge for sale serving Los Angeles and San Fernando Valley, CA 2FMPK4AP2KBB37210 - Sunrise Ford North Hollywood. 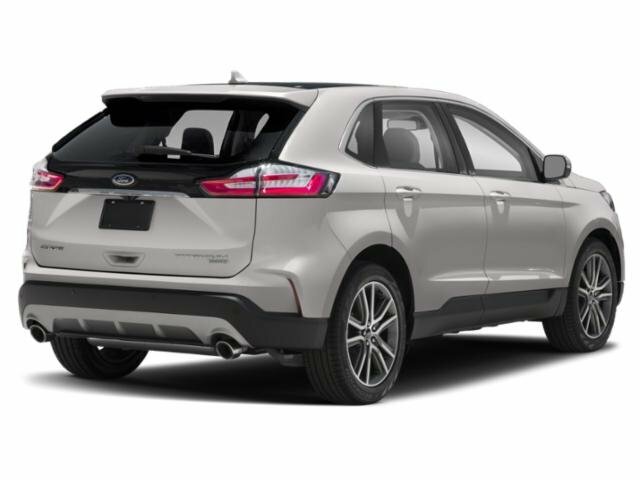 I'd like to possibly purchase this 2019 Ford Edge. 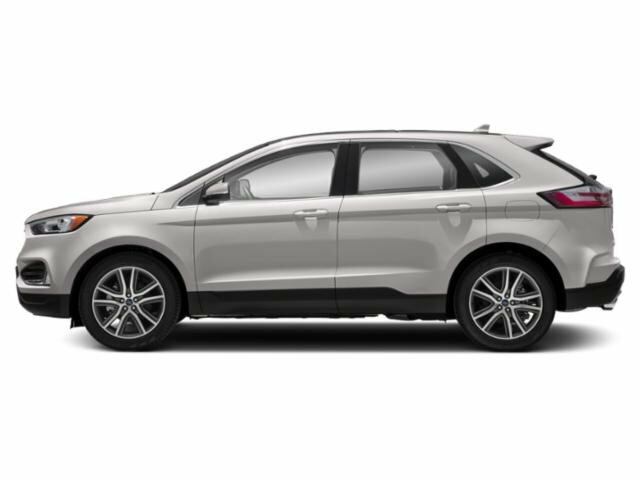 Is this 2019 Ford Edge still available?